The Office of Emergency Medical Services works to enhance Wyoming's statewide emergency medical services system through a variety of activities. 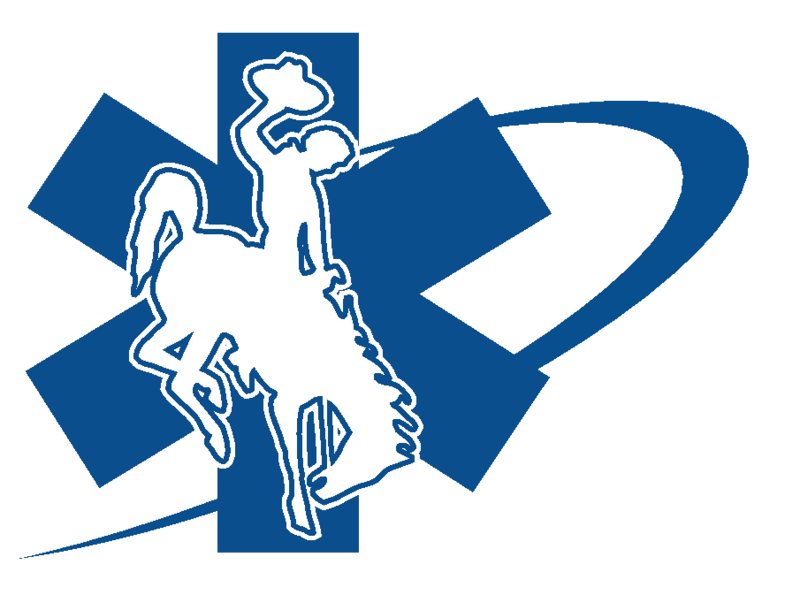 The Wyoming Office of Emergency Medical Services is proud to announce the birth of the Field Delivery Recognition Program. This program is designed to recognize individual who have the special honor of helping to bring a new life into this word! To receive recognition for the award, providers must be nominated. This can be third party, self reported, service or medical director making the nomination! Nominations are made by clicking on the link and using Google forms clicking here! Awardees will receive a pin featuring a gold stork on a silver Star of Life and a certificate form the Office of Emergency Medical Services. Additionally those events that are spectacular will receive a signature numbered coin. Emergency Medical Services providers along with fire, police and everyday citizens are eligible for the award. All nominations will be reviewed by the Office of Emergency Medical Services for authenticity. Check out the short video by clicking here!